While many Bowdoin students work with professors in laboratories or as teaching assistants, some find themselves doing a different kind of work: babysitting for a professor’s children. Babysitting isn’t listed on the student employment website, but students and professors nonetheless find various ways to connect. Genevieve de Kervor ’18 found a babysitting opportunity with Chair of English Department Aaron Kitch and Assistant Professor of Romance Languages and Literatures and Cinema Studies Allison Cooper. Recommendations from faculty members are one way that Bowdoin students begin babysitting. Laura Henry, John F. and Dorothy H. Magee associate professor of government, says she occasionally picks babysitters from her crop of former students. “If I’ve had a student who seems really sympathetic and energetic in a class, then the next semester I might just send a note and say, ‘Are you ever interested in babysitting?’” she said. Henry has also found babysitters through the Bowdoin Children’s Center, where some psychology students work. “Sometimes it would be clear that my children were really happily engaging with a particular student, and then we might follow up to see if the student was interested in babysitting,” she said. Aviva Briefel, professor of English and cinema studies, said she doesn’t worry about mixing academic and personal relationships with her student babysitters. Sarah Frankl ’16, a biology major and an English minor, sometimes babysits for Briefel’s kids. Although she took several classes with Briefel, who was her pre-major advisor, she likewise finds it easy to keep academics and babysitting independent of one another. “I have her phone number, but I’m not going to text her and be like, ‘Are you late to office hours?’” she said. A pre-established academic relationship also means that professors understand their students’ workloads. “I would never ask a student to babysit if they had a paper due in my class the next day,” Briefel said. The academic relationship also makes it easy for professors to trust student babysitters with their children. In addition, the opportunity to connect with a professor’s family is a welcome break for Bowdoin babysitters. Frankl said she enjoys the opportunity to spend time with people who aren’t college students. For some students, babysitting can create a bond that extends beyond childcare duties. This connection isn’t limited to a student’s time at Bowdoin. While graduation poses one obstacle for professors using student babysitters, another problem is that Bowdoin students aren’t on campus year round. Even during the school year, scheduling can be difficult for many students and professors. But when babysitting does work out, both students and faculty enjoy the benefits. 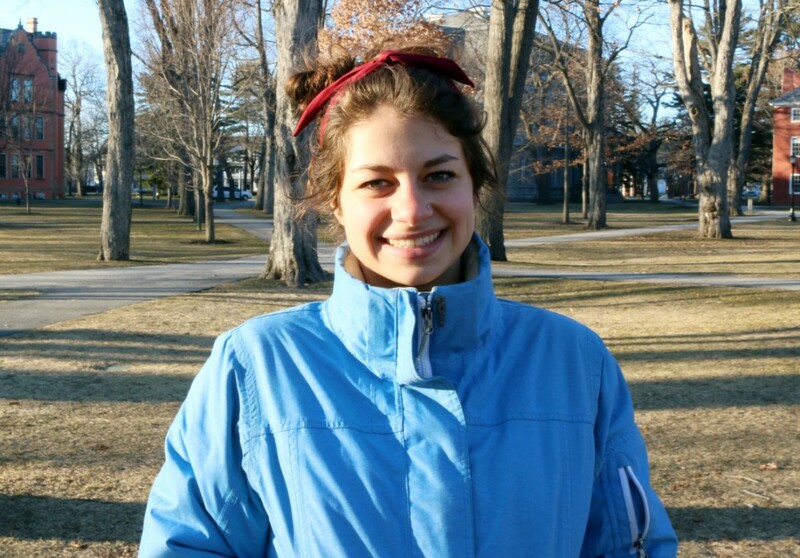 “It’s a great perk of living so close to Bowdoin,” Kitch said.